We hold immense expertise in catering to the variegated requirements of the customers by bringing forth a qualitative range of Carbon Pump Bearings. 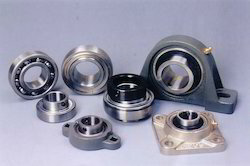 These bearings are made using optimum-grade raw-material sourced from the authorized dealers of the market, to ensure their optimum performance, durability, compact designs and rugged construction. Owing to easy availability in both standard and custom-build models and hassle-free performance, our product-line is widely demanded by our clients. 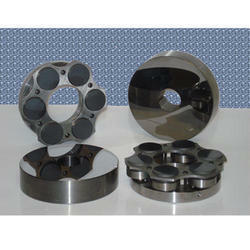 We are offering Bearing Housing. With a customer approach mindset, we strive to provide our clients a wide spectrum of Carbon Radial Bearing for Sub Pump.